Most of us are well aware of the health benefits associated with playing sports, but what you may not realise is what a crucial impact playing youth sports has on the person you later become. 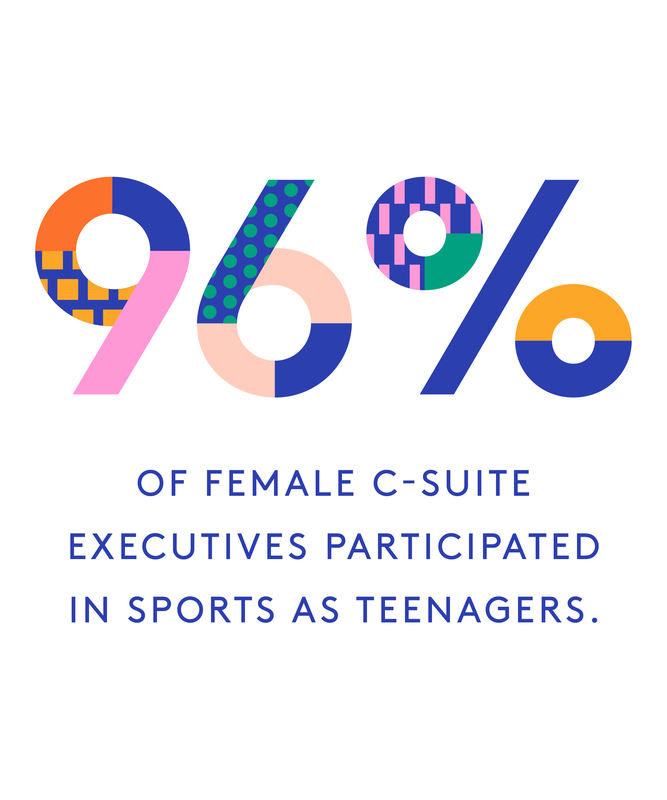 According to a 2013 study by EY, 96% of female C-suite executives (you know, those boss ladies with CEO, CFO, and COO titles) participated in sports as teenagers. For Christine Lagarde, managing director of the International Monetary Fund, it was synchronised swimming. For Weili Dai, cofounder of Marvell Technology Group, it was basketball. And former Secretary of State Hillary Clinton? Soccer, tennis, basketball, and softball. But here’s another sobering statistic: According to Gatorade’s recent “Girls In Sports” study, girls are dropping out of sports at 1.5x the rate that boys do by age 14. 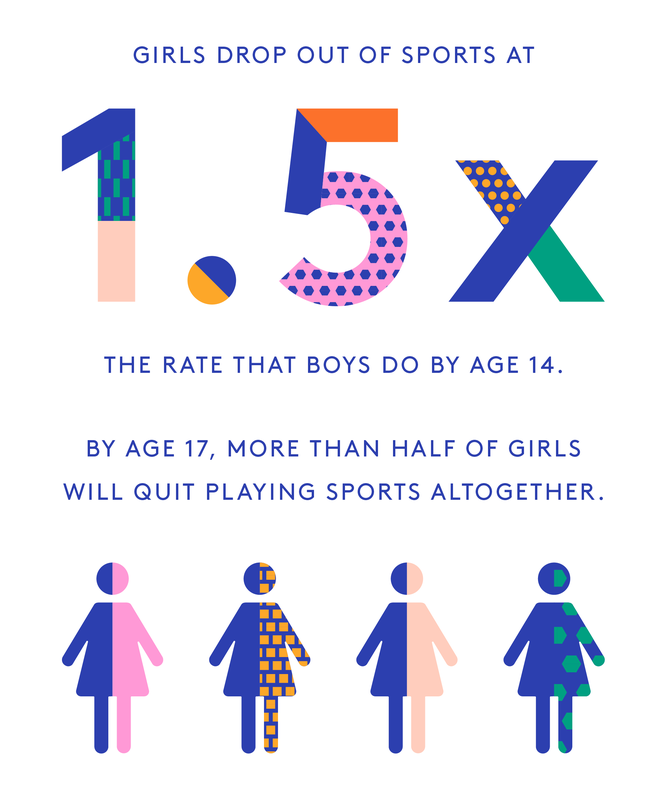 By age 17, more than half of girls will quit playing sports altogether. Confronted with such stark numbers, Refinery29 partnered with Gatorade for its #SistersInSweat movement, in hopes of figuring out why this is happening. Over the course of two weeks in August 2017, we polled 1,000 teenage girls in the United States between the ages of 13 and 18 to find out their reasons for giving up on something that has been proven to make them happier, healthier, and more confident throughout the rest of their lives. 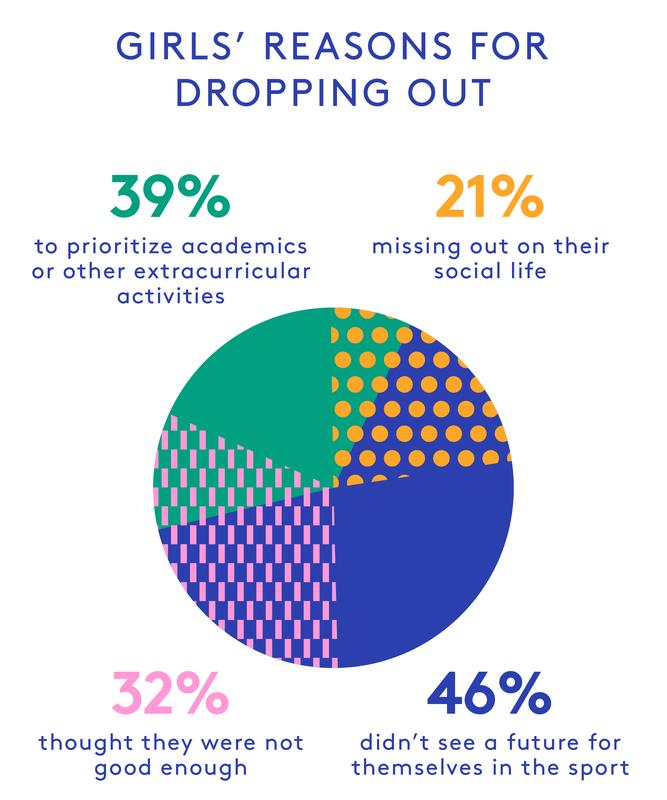 The majority of young women we spoke to told us they decided to drop out of a sport because they didn’t see a future for themselves in it and wanted to prioritise their time on school or other extracurriculars instead. “It was hard for me to give up the sport because I had a lot of fun playing, but I knew that it was not in my future and I needed a good education more,” one interviewee told us. Her sentiment was echoed by countless other teenage girls who made the tough choice to quit after deciding they weren’t going to pursue sports professionally. Many did not see a way to balance both school and sports (particularly if they didn’t think they’d end up playing professionally), when, in fact, sports are known to help improve the dedication, multitasking, and perseverance skills necessary to succeed academically. So it begs the question: Can the obstacles to staying in the game be overcome? And why, exactly, is it so terribly important for young girls to do so even if playing professionally is not in the cards? To get some answers, we spoke to four successful women intimately familiar with the power of play. As the first female editor-in-chief of ESPN The Magazine, as well as the editor-in-chief of espnW, Alison Overholt’s days revolve around sports. Born in New York, she grew up swimming, doing gymnastics, and playing on a youth soccer league. When she was 9, her family moved to Hong Kong where there was no girls soccer team for her to join. Instead, as an above-average-height seventh grader, she turned to basketball. “Through basketball, I found my sense of physicality in the world; I felt a certain type of confidence when I stepped onto the court,” Overholt says. It’s a unique type of self-assurance that goes far beyond the physical. Yes, taking part in field hockey or cheer certainly helps fight obesity and heart disease while lowering rates of substance abuse. But that’s not even taking into account some of the biggest impacts — the mental and emotional ones. Confidence levels, communication skills, self-image, and teamwork all improve the longer girls stay active. As Overholt sees it, “Emotionally and mentally, there's a certain connection with other people and with yourself that comes with playing sports.” She adds, “Teamwork, goal-setting, leadership, confidence — these are things that come about through sports. 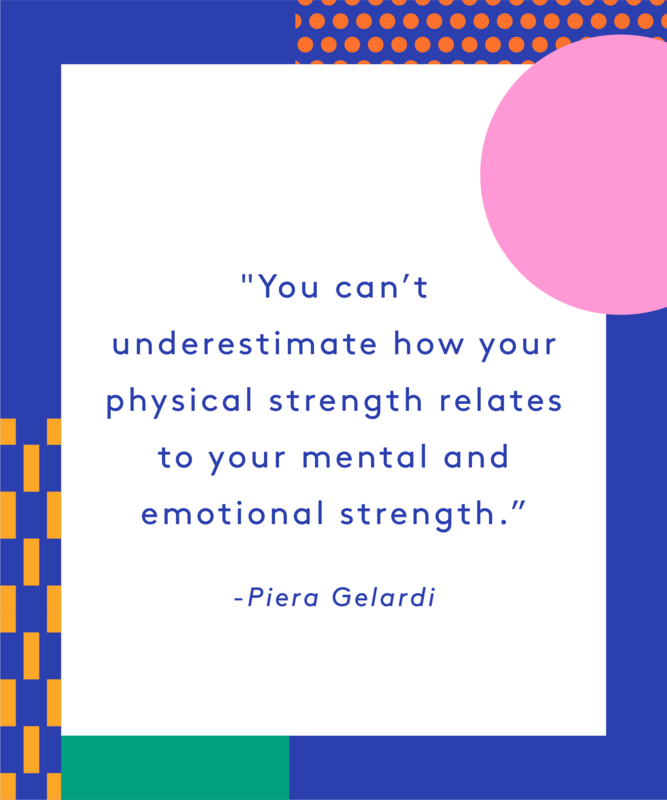 They've become clichés because they are so true.” Overcoming obstacles and getting back up in the face of setbacks is another benefit many professionally successful women chalk up to having played sports — win or lose, especially lose — when they were kids. 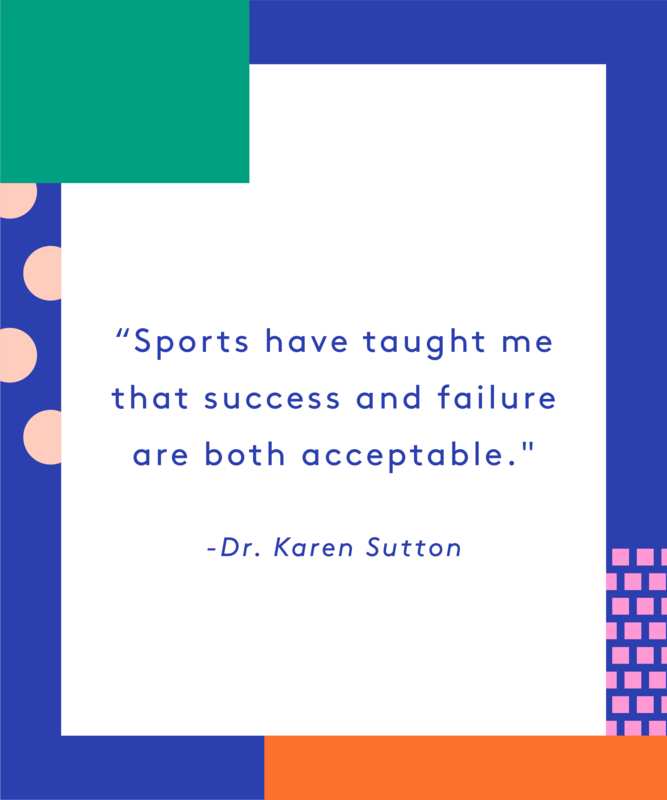 In other words, it’s about the steady cultivation of grit — something Karen Sutton, MD, an orthopaedic surgeon at Yale University specialising in sports medicine and the head team physician for United States women’s national lacrosse, knows a lot about. She recognises that without her formative background as a high-school lacrosse player, who went on to lead her Division 1 team at Duke for three years as captain, she might not have had the perseverance necessary to navigate the early years of her career. “Sports have taught me that success and failure are both acceptable. The lessons I learned from lacrosse are definitely why I’m an orthopaedic surgeon today,” she explains. “When I present myself for interviews or when I have to talk at an international conference in sports medicine, I can exude confidence.” Her past as a college athlete who learned how to juggle academics, a social life, and countless hours on the field has also directly influenced her ability to juggle having a career while raising four kids. For Allison Glock, who’s had a long and successful career as a journalist, TV writer, and producer, playing sports was all about breaking down personal boundaries. As a kid, she played basketball, soccer, softball, golf, and tennis. “They all taught me the same thing — which is to see the limitations that girls place on themselves as false and that the stories we often tell ourselves of what we’re capable of aren’t necessarily true. When you play sports, you transcend those self-imposed limitations,” she says. Glock (who still plays sports in her adult life), acknowledges that most girls won’t go on to become athletes later in life, but “What we do take away are lessons and self-assurance and confidence and all those things of value, and we apply them in our lives elsewhere. Training, getting up early, and doing the work does pay off — and those skills are applicable to any profession that you choose to go into.” As the mother of two teenage girls, she also sees playing sports as a valuable way for women to feel positive about their bodies.